We manage gardens throughout Kent & Surrey that range in style and size, in addition, we undertake planting plans for both small and large gardens. To have a rewarding career in gardens and join our team of grounds maintenance operatives, horticulturists and gardeners you would be expected to have a passion for horticulture, a delectation attention to detail in every aspect, from planting roses beds to cutting lawns and topiary. 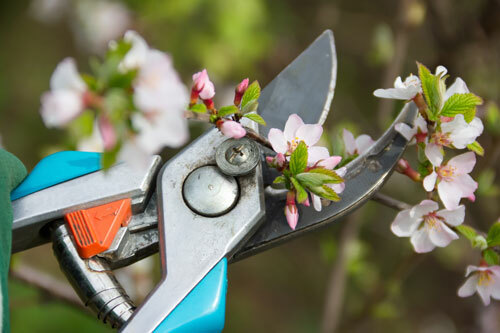 Horticulture and gardening careers are a passion that allow us to maintain, create and establish wonderful gardens, therefore we are looking for horticulturists and gardeners with experience in planting, rose management, pruning, tree care, lawn care and general gardening expertise. We maintain a variety of high end gardens, including manor houses, large estates and small but perfectly managed masterpieces. In addition, we implement plant plans restore gardens though our renovation service and supply plants and trees to our clients. 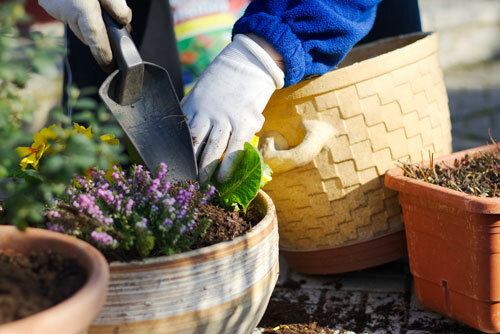 To undertake these services we require skilled, dedicated and enthusiastic horticulturist and gardeners who are dedicated to providing excellence service and consultation to our clients. The ideal candidates would have a proven track record in the industry, a sound knowledge of plantsmanship and identification. You should also hold appropriate qualifications such as HND, RHS Levels 1 & 2or NVQ Level 4. You should also have a good understanding of private client sites and the etiquette required, be polite, conscientious and be able to work with and without supervision. 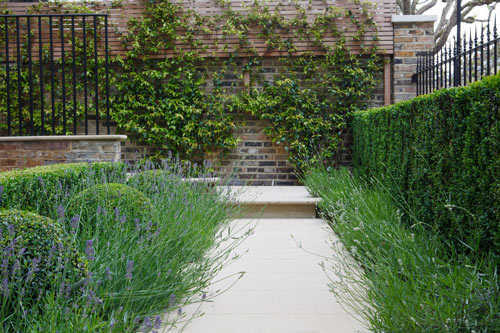 In addition, supply detailed information on plant health and care to our clients when required. 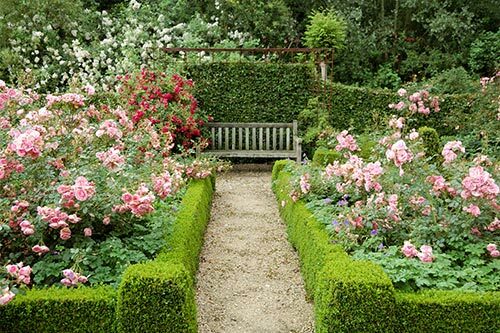 Perhaps most importantly you should have a passion for gardens, be able to work alone as well as part of a team, with attention to detail and the initiative to deal with the seasonal demands of the job. In return you will receive a good compensation package, the ability to grow with a small but expanding company and develop your career, working on a variety of interesting projects from contemporary masterpieces to tranquil wild meadows. You must have a full, clean UK driving license and your own transport to get to site. We are offering excellent rates of pay to the right candidates who demonstrate levels of experience within the industry and can provide a detailed C.V with a proven track record. There are opportunities to expand your existing skills and career development to Team Leaders, and even Manager roles within the business as our teams and client base expand. Your own transport is initially vital, however vehicles may be supplied to the right candidates. The position is based on a full-time basis at existing and future sites in Surrey & Kent. Working hours are based on 8 hours per day. For more information and for an informal chat in the first instance, contact us today or fill in the form on the links on this page.